They’re thrilling, exciting, and leave you always wanting to read just one more chapter before bed. I myself have spent a few late nights trying to find a good spot to put down the book. Brown writes it in such a way that he makes it impossible to just stop. 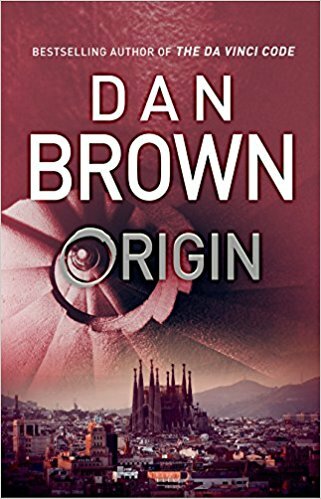 So, when I heard that his latest thriller, Origin, would be set entirely in Spain, I knew I had to read it. For those of you not familiar with the style of Dan Brown (all 3 of you), he puts his protagonist, Robert Langdon, into exhilarating scenarios, running across cities and continents to solve a crime. Dan Brown usually uses real places as the backdrops for his books. He fills his stories with buildings, ancient art pieces and people from the past. And people love to visit those places and see that art. To this day, the staff at the Louvre are sick of people asking to find specific rooms mentioned in his novel The Da Vinci Code. And this new book is no different. 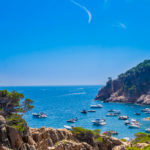 It’s set across four cities in Spain, with the lead character visiting timeless locations that act as the setting for his book. But instead of using old art, the pieces mentioned in Origin are all modern pieces: architecture, paintings and sculptures. 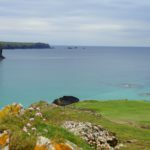 If you, like many of his readers, want to experience the places and pieces that capture your attention, I’ve put together a list of the top places you MUST visit on your Origin tour. It’s where the story starts. It’s where the action takes off. And it has to be your first stop on your tour. Although this museum is famous for a large number of modern pieces inside, it’s the building itself that is so dramatic. 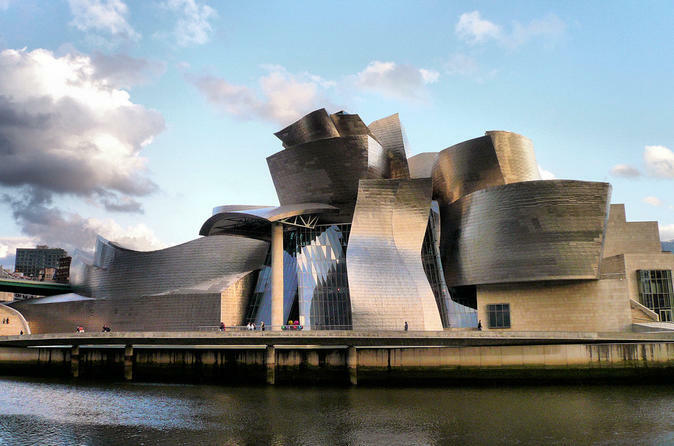 Designed by renowned architect Frank Gehry, it’s a swirling, curving mass of glass, limestone and titanium that doesn’t conform to any normal standard. It’s tough to even determine what part of the building is what. It’s one of the largest museums in Spain, and it’s a popular choice for tourists, so it’s no wonder that Brown chose this as his first major setting. 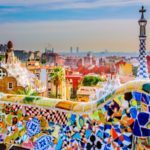 Indulge in a day or two in the city of Bilbao, but don’t linger there, because your next stop is Barcelona. It’s tough to say what part of this building is so famous. Is it the fact that it’s been under construction for over 115 years? Is it the sheer size and complexity of a church that’s unlike any other church in the world? 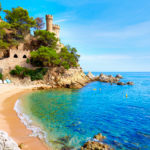 Is it because it was first designed by legendary Spanish artist and architect Gaudí that it draws the crowds? For whatever reason, this is the Spanish Taj Mahal, a site that is both holy and heavily visited. And what’s even more remarkable is that we’re still at least 10 years away from completion and 20 years away from finishing the decorative exterior. Such was the vision of Gaudí when he took over construction. 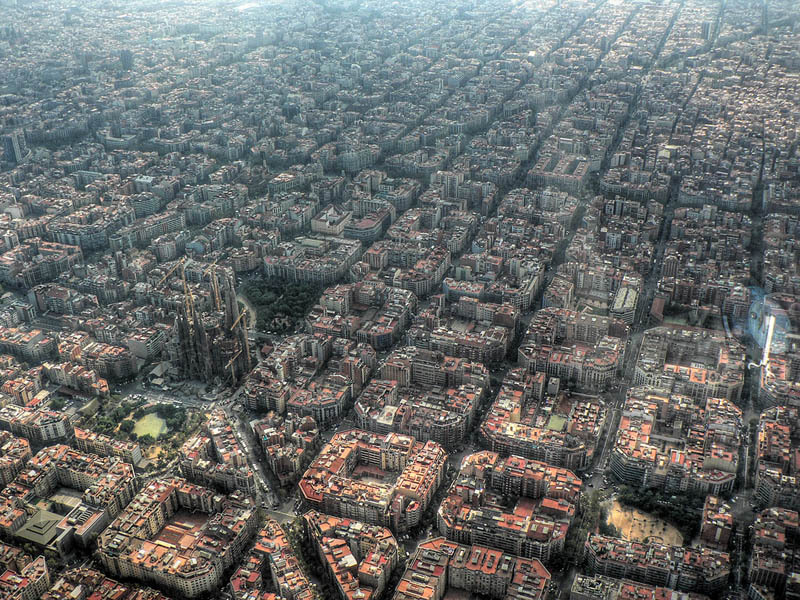 In fact, it’s so complex that to have it complete in 2026, the centennial of Gaudí ‘s death, they have to really rush it. He famously said, “My client is in no hurry” when asked why the building was taking so long. I don’t think he knew just how long it would take to complete it. Now, you can tour the unfinished basilica by paying an entrance fee. That fee helps finance the construction to help complete the remaining spires and buildings yet to be done. If you want to be a part of the setting of the book, be sure to climb one of the towers. It gives you a unique perspective on the city surrounding it. 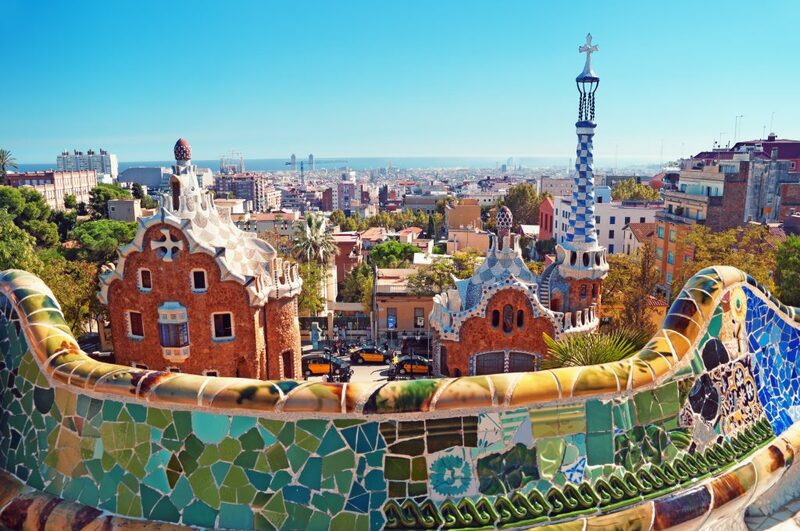 Of course, your visit to Barcelona and to the sites of Origin couldn’t be complete without a tour of the Parc Güell. It’s only the site of some of the most dramatic parts of the book. Without spoiling the narrative, it’s going to be one of the most anticipated parts of your tour. 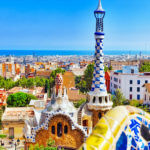 Parc Güell is another design of Antoni Gaudí, a public park system that is actually made up of several elements. 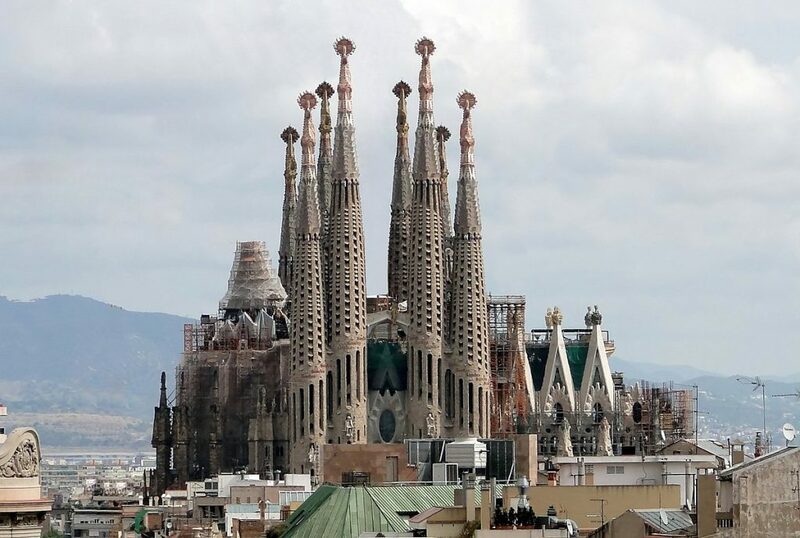 It has now been listed as a World Heritage Site among the “Works of Gaudí”. With so many different action points in the book, it’s hard to pinpoint which part of the park to enjoy. But as you stroll around the futuristic modern architecture, try to remember that Gaudí originally wanted this to be a site for urban housing. 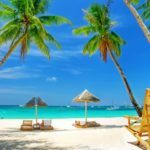 It doesn’t matter if you’re a fan of Dan Brown or not, you have to agree that his books inspire people to travel, to see something new. And I’m proud that so many sites in Spain are listed as major settings in his new book.